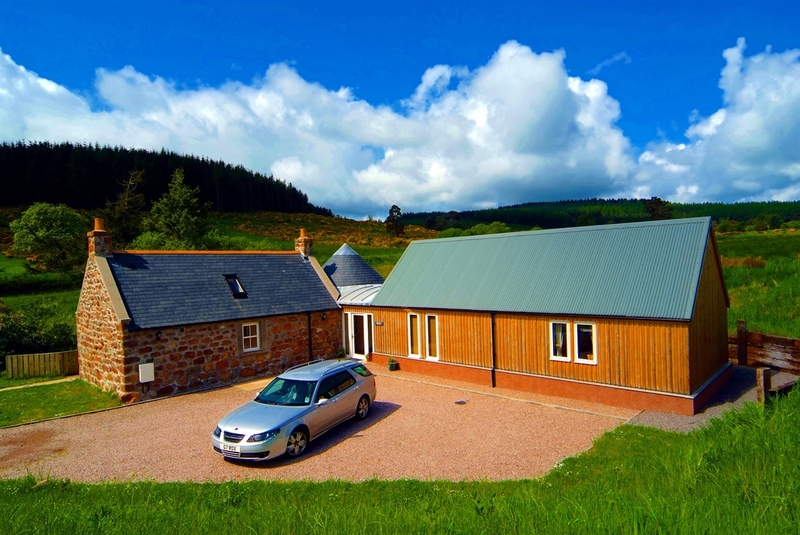 Situated a mile outside the village of Lumphanan, our newly launched holiday cottages enjoy wonderful views over rural Deeside. Perkhill Estates is a family run working farm rearing prize winning Aberdeen Angus cattle. 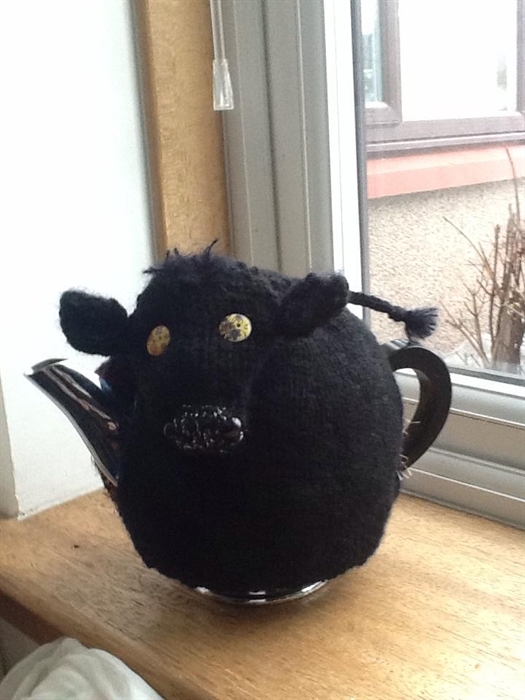 Welcome to Perkhill Holiday Cottages. 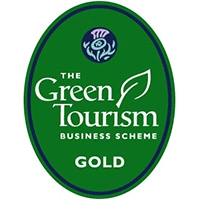 The cottages occupy once redundant farm buildings which have been developed and furnished to a high standard and enjoy a Grade 4 rating for self catering acommodation from Visit Scotland, whilst preserving their traditional features. 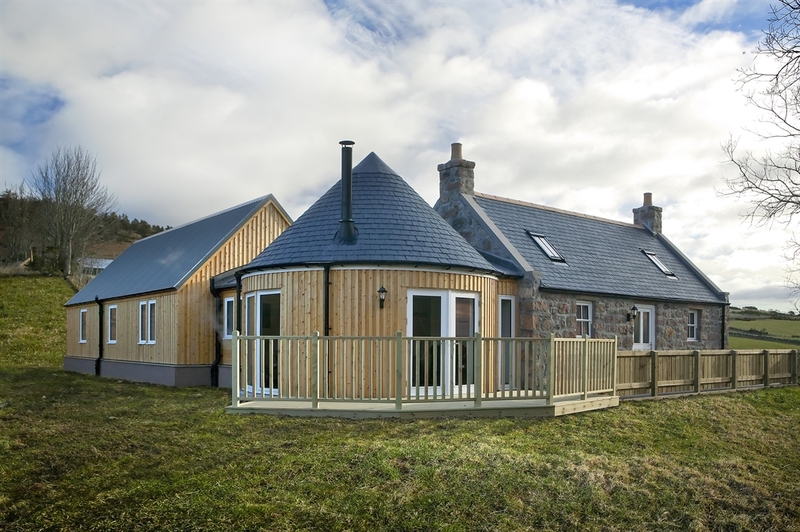 This recently renovated traditional Scottish bothy provides the perfect place for a family retreat fit for a king! 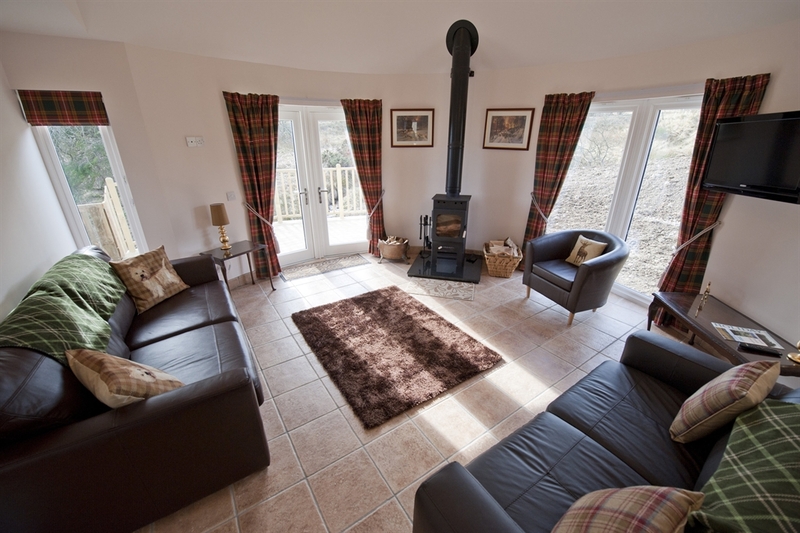 Set off the road by the side of Lumphanan burn, Macbeths Retreat is a spacious two bedroom granite and timber cottage. With private parking, this grade four standard accommodation offers a woodburning stove and underfloor heating throughout, TV with DVD and Wifi, a large bathroom with shower cubicle, separate bath and heated towel rail, a separate WC, two spacious bedrooms with wardrobes, one king size bed and one superking that can be converted into two 3ft single beds, a circular sitting room with new leather sofas (one sofa bed) furnished with scottish fabrics and paintings. The spacious kitchen includes a large eating area and has all the comforts of home. Enjoy sitting out on the decking area listening to the relaxing sounds of the burn and wildlife that frequent the valley. The largest of the three properties sleeping up to 8 people, King Duncans View is a two storey steading conversion with three large bedrooms and stunning views over Royal Deeside. Awarded Disability friendly access, there is a spacious ground floor bedroom with solid oak flooring with super king size bed can be separated into two 3ft singles and an adjourning wetroom with rails for ease of use. Downstairs the large entrance hall with floor to ceiling windows leads into a fully fitted kitchen with fitted oven, hob, microwave, fridge/freezer, dishwasher, washer dryer, coffee machine and a dining table which seats up to 8 people. The spacious living area with leather sofas, log burning stove, Wifi, and TV with DVD player, boasts spectacular views of the mountains. Upstairs there are 2 further bedrooms both with ensuite bathrooms. In the second bedroom there is a super king size bed which can be separated into two 3ft singles, leather sofa bed and en-suite bathroom with shower. The third bedroom is furnished with king size leather sleigh bed, TV with DVD player and en suite bathroom with shower above the bath. Outside there are ramps for wheelchair access, two patios and a grassed area with drying line. Private parking is located right outside the cottage. 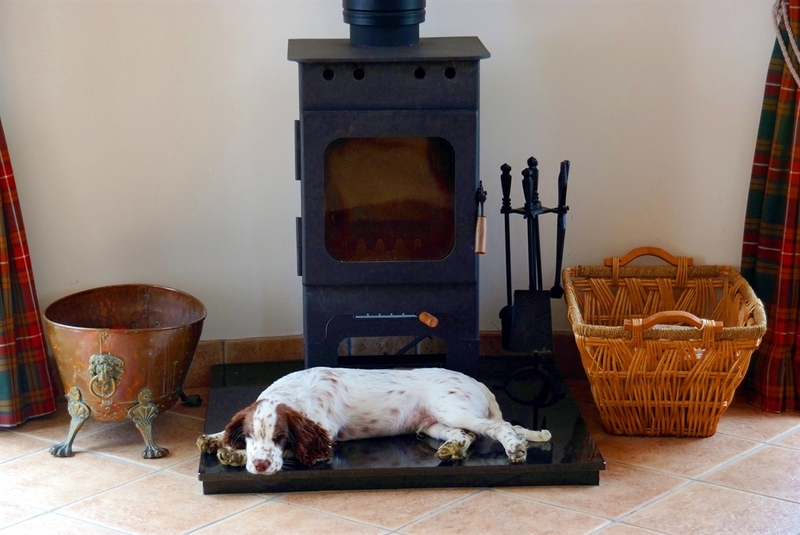 Heating and hot water are supplied by biomass boiler and electricity by wind power. 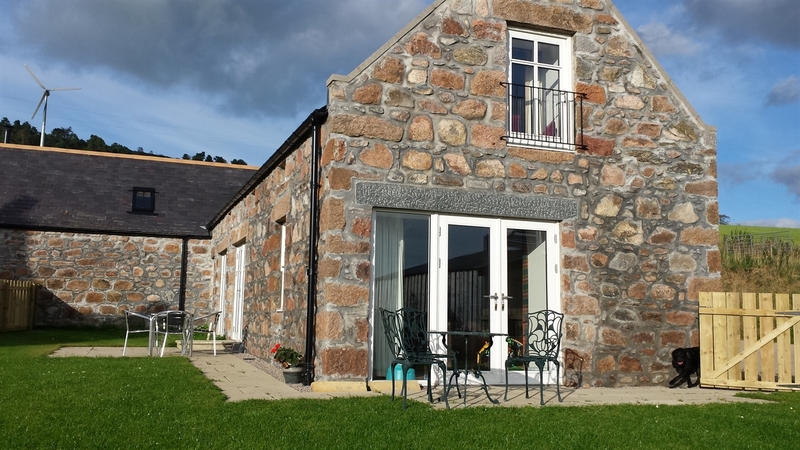 A high-roofed two bed granite steading conversion, Lady Macbeths Rest includes all the comforts of home. There is under floor heating throughout and the airy and spacious living area includes a wood burning stove and leather sofas with south-facing views of the mountains. The fully fitted kitchen offers an inbuilt hob, oven, microwave, dishwasher, washer dryer, fridge freezer and coffee machine with a ceramic dining table with 4 chairs. All crockery, cotton linen and towels are included. The two bedrooms have solid oak flooring, one with super king size bed can be separated into two singles and the other with a king size bed. Both have wardrobes, chest of drawers and ipod docking stations. The good size modern bathroom is fitted with a shower over the bath and lighted mirror over the basin. There is also a separate WC and wash basin. Weather permitting, enjoy the outdoor seating on the patio and a grassed area with drying line.